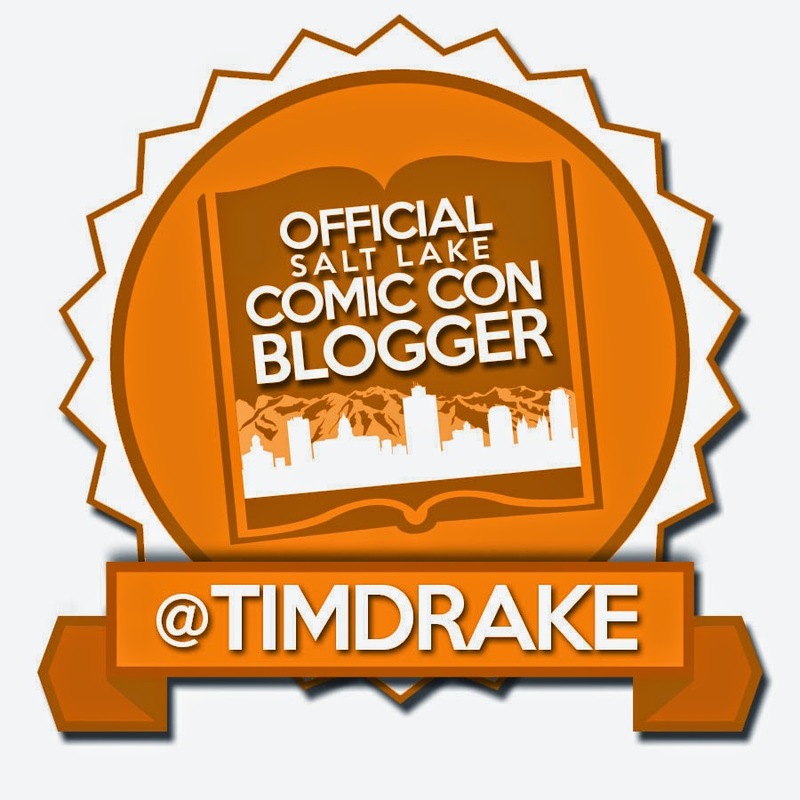 I'm happy to FINALLY be able to announce that I am one of the Official Blog Writers for Salt Lake Comic Con! I have a lot of great blogs coming up for them! We will be giving away Thursday passes for Salt Lake Comic Con every week leading up to the event September 4-6 at the Salt Palace Convention Center. Follow On the Mic as well as Tim on Twitter to stay up to date and find out how to win!